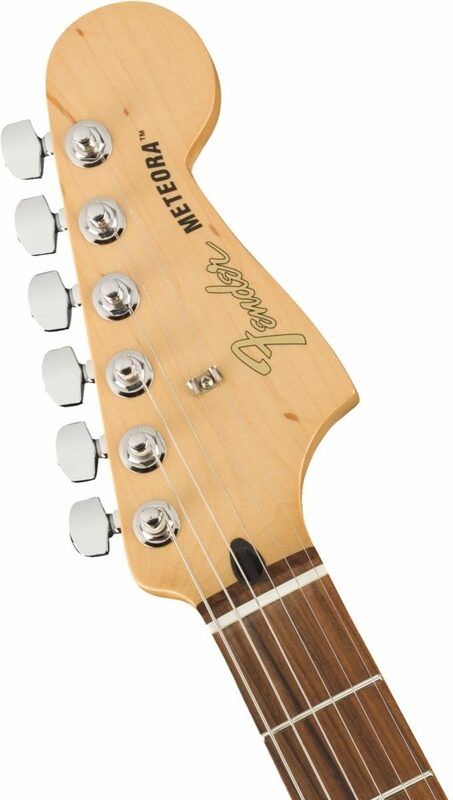 Motion meets balance with a touch of elegance with the Fender Limited Edition Alternate Reality Meteora HH, which sports a sleek body shape that carries on our tradition of arresting aesthetic design. 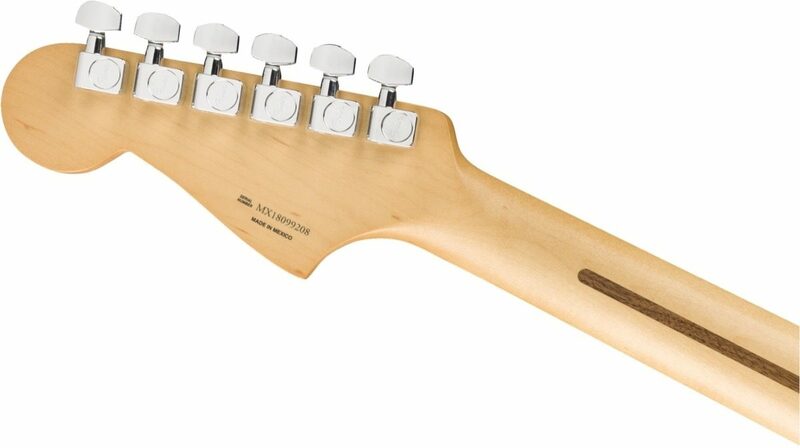 The sound is as propulsive as its visually stimulating lines -- it wants to roar on stage, thanks to the two fat-sounding Player Series humbucking pickups. 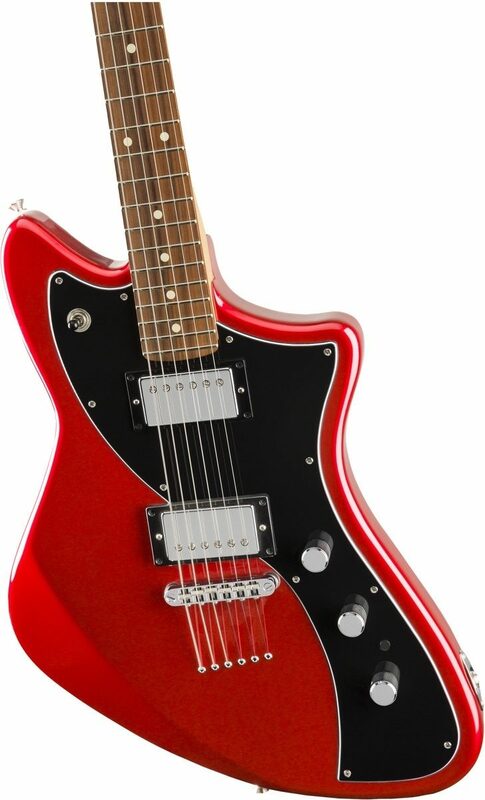 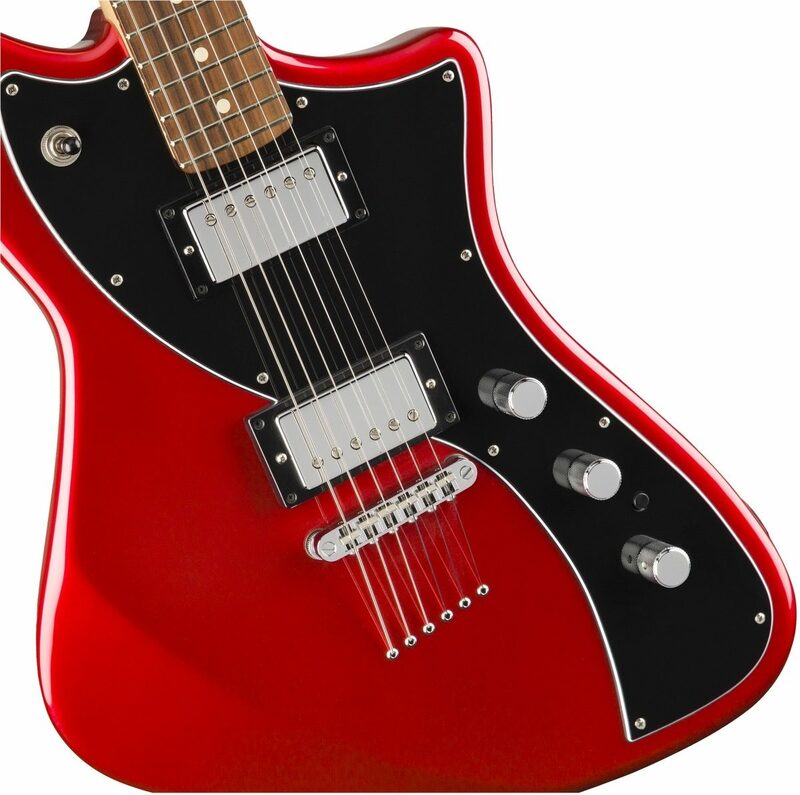 With its retro-modern offset body shape, the Meteora HH has guts and grace and is distinctively Fender.